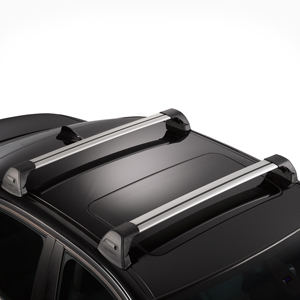 Whispbar's SmartFoot Flush Bar Car Roof Rack, nicknamed - "The World's Most Adaptable Rack", fits a wide variety of car roof configurations. 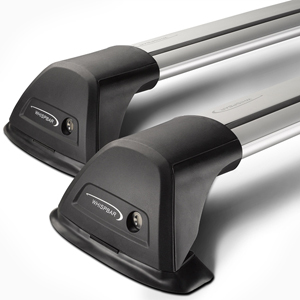 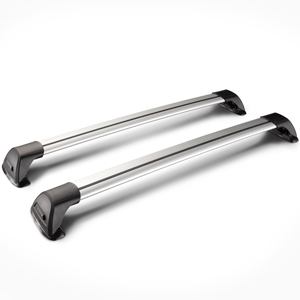 With the Whispbar SmartFoot Flush Bar Car Roof Rack, the s-wing bar does not extend beyond the SmartFoot. 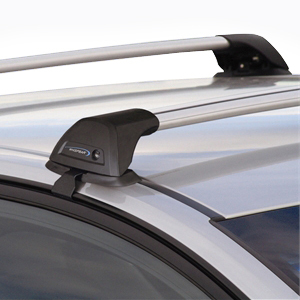 The Whispbar SmartFoot Flush Bar Car Roof Rack can be adapted to fit smooth roofs, rain gutter channels, raised railings, slotted roof tracks, vehicles with fixed mounting points, and more - all with the simple exchange of the Whispbar Fitting Kit. 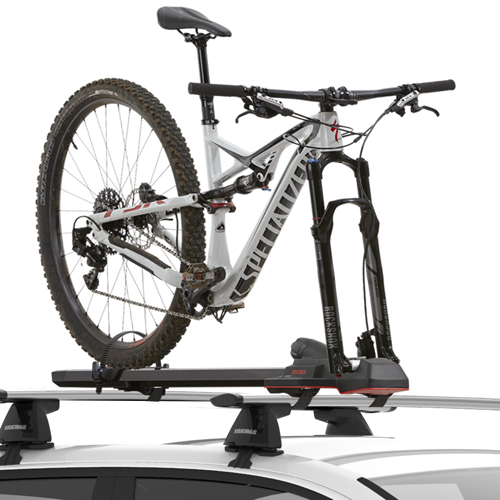 The Whispbar SmartFoot Flush Bar Car Roof Racks are sleek, quiet, attractive, strong, custom fitting, aerodynamic and look as good as they function. 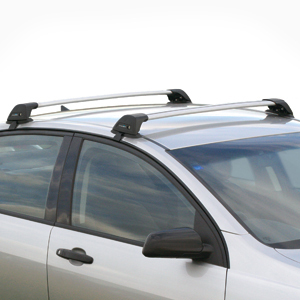 Whispbar SmartFoot Flush Bar Car Roof Racks feature a push-down infilled t-slot for maximum noise reduction. 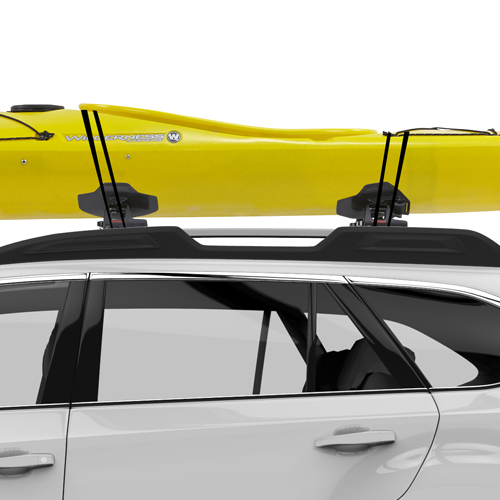 Simply push down the rubber insert and fasten your accessory into the t-slot. 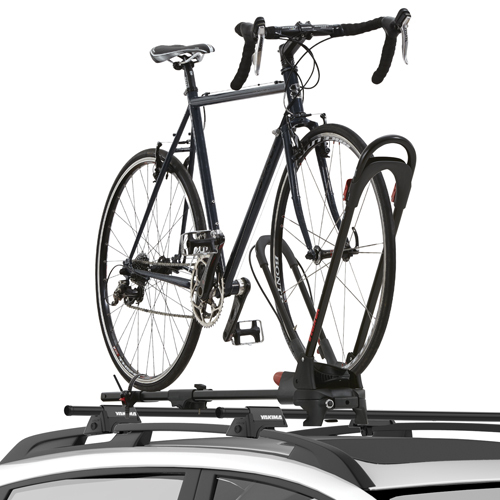 The width between the towers can be precision adjusted for your vehicle and snapped in place along the bottom of the cross bar. 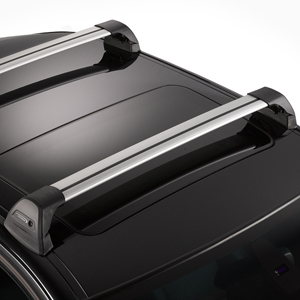 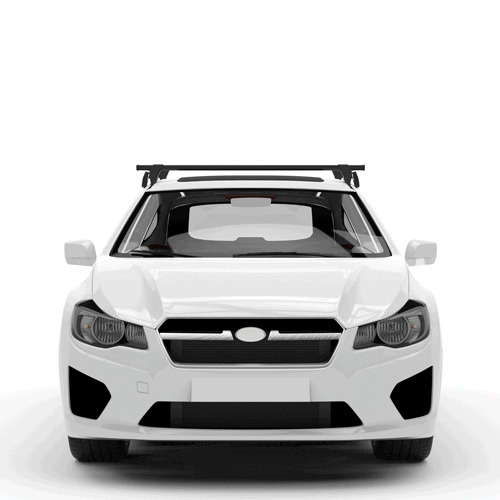 With the exception of the Whispbar Fitting Kit, the Whispbar SmartFoot Flush Bar Car Roof Rack comes fully assembled. 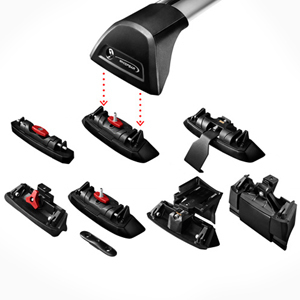 The Whispbar Fitting Kit is sold separately.